As a small business, there is no need to spend a large amount of money on advertising. There are free or low cost tools available on the web that you can effectively market your company with. One of the greatest opportunities is through social media, particularly Facebook. Study has shown that 95% of social media marketers consider Facebook to be the most fruitful social media advertising platform as it gave the best ROI. Social media advertising has grown into a highly sought-after marketing channel as it helps to generate new leads and turn them into paying customers. The best thing about Facebook ads is that you don’t need to spend a fortune to see results. In addition, managing Facebook ads is significantly easier than Google AdWords. It is simple to set up a Facebook ad campaign, and it generates results quickly. With Facebook ads, you can reach your desired audience. Facebook has a function where you can customize and target people based on their demographics, geographical location, interests, and other bases. Facebook allows you to customize every element of your ad campaign. This includes delivery optimisation, campaign objective, target audience, and bidding, so that you can create the exact ad campaign you have in mind. Firstly, you must create a Facebook page for your business. 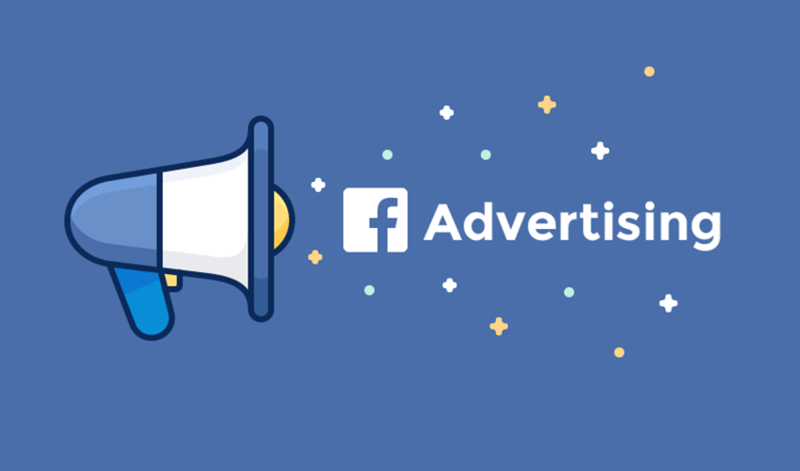 Now that your page is created, you can head over to the Ads Manager to create your first Facebook ad campaign. Let’s take a closer look at the Facebook advertising procedure, and how it can help your business grow. Step 1: Select marketing objective. – Awareness: to make people aware of, and interested in your product or service. – Consideration: to get people thinking about your business and look for more information. – Conversion: to encourage those interested in your company to purchase your product or service. in specific geographical locations, and of certain age groups and genders. Furthermore, you can target your audience based on demographics, interests and behaviours. Once you’re done with that, save your selections. Step 3: Set budget and schedule. In this step, you need to specify how much you will spend either daily or over a lifetime. You can then schedule to run your ad continuously, or schedule the start and end dates if you want to run your ad in the future. Bear in mind that running your ad on a schedule may be the most cost efficient way. Step 4: Design your ad. – Link Click Ads, Video Ads, Boosted Page Posts. – Multi-Product/ Carousel Ads, Dynamic Product Ads (DPA), Facebook Lead Ads, Canvas Ads, Collection Ads. – Page Like Ads, Page Post Photo Ads, Page Post Video Ads, Page Post Text. – Event Ads, Offer Claims, Local Awareness Ads. Image – this will have a big impact on how people respond to your ad. Headline – the headline should be attention-grabbing, and tell your audience what the ad is about. Text – this section should tell more about your URL and what you are promoting. Call to Action – it is important to include a call to action button to let your audience know what you’d like them to do. News Feed link description – this tells customers where they are clicking to. When you’ve designed your ad, you can preview it before you proceed to ‘Place Order’, where you enter your payment details. Step 5: Understand Facebook Ad Reports. You can analyse the performance of your ad once it is up. This information can be found under Facebook Ad Reports. You can filter through the data to find out what is important for you to measure. Data includes performance, engagement, number of clicks, and results by age, location, etc. Once you know the basics of Facebook advertising, Facebook Ads do not seem as scary. Do give it a try, and see the benefits it brings to your business.